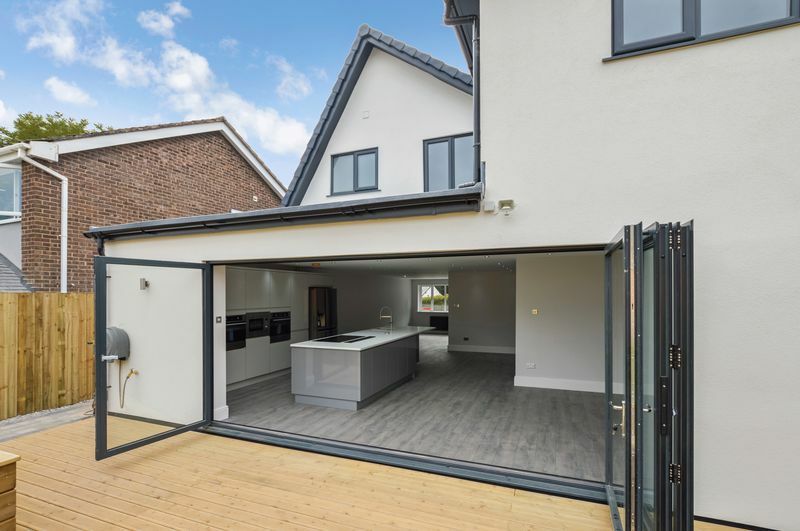 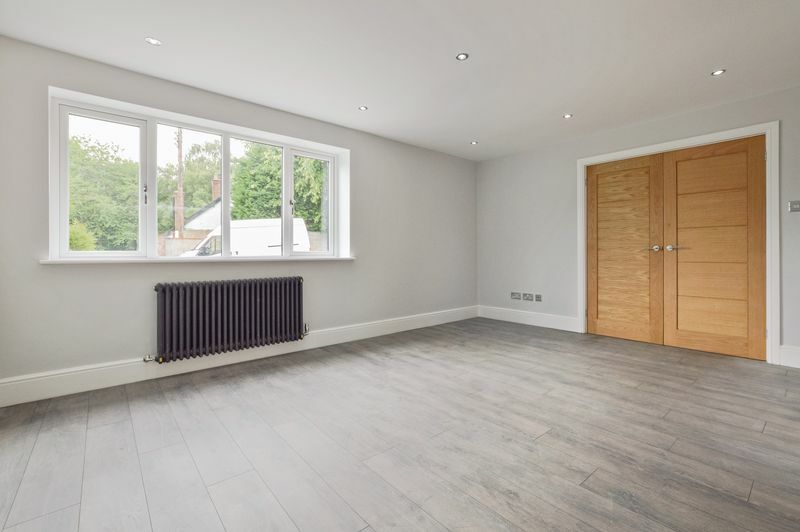 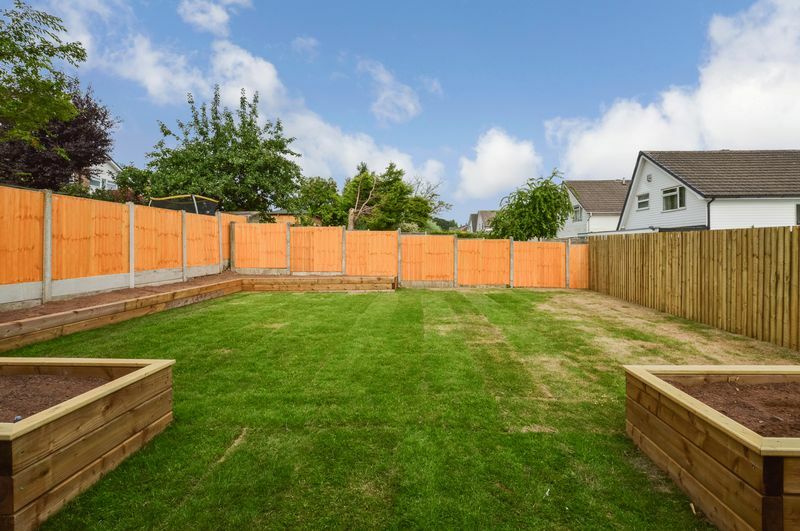 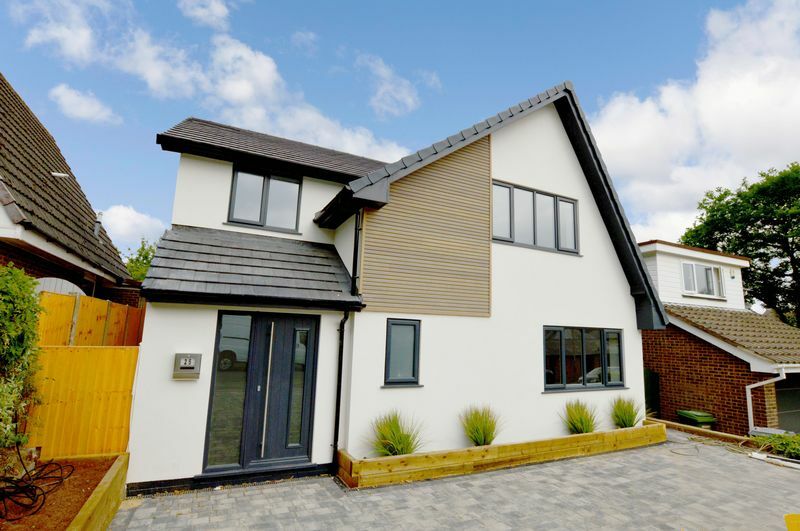 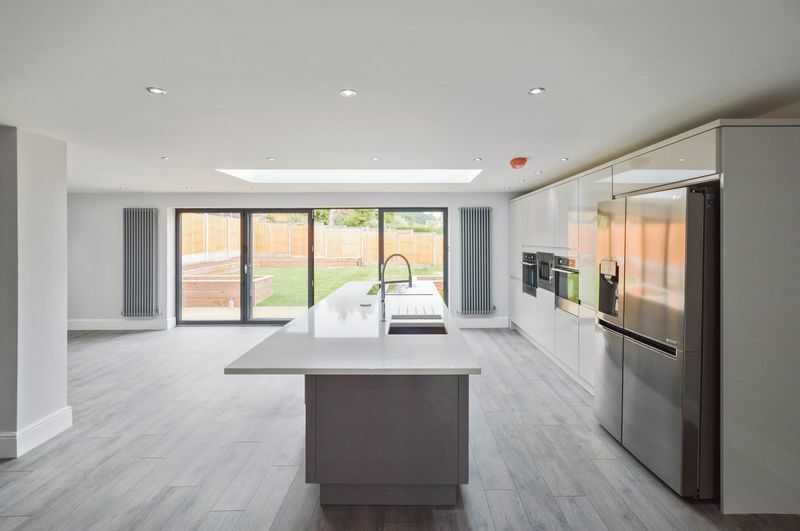 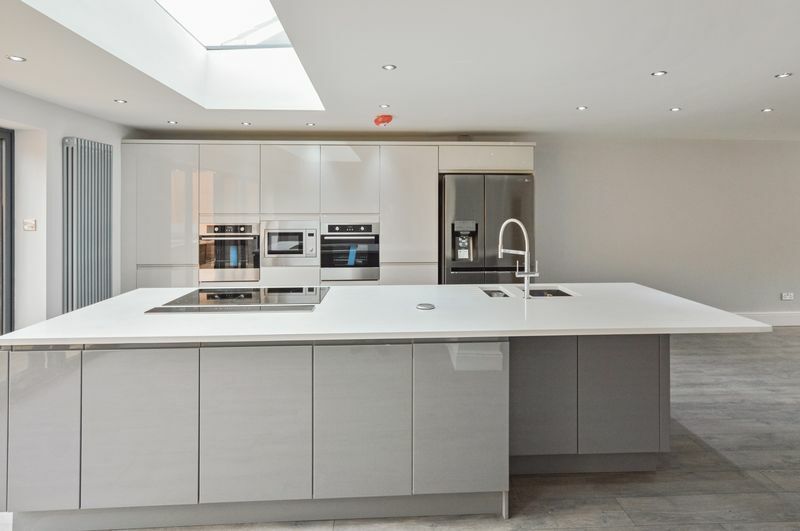 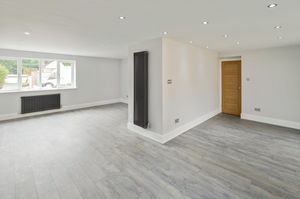 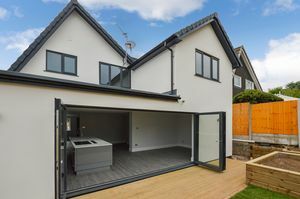 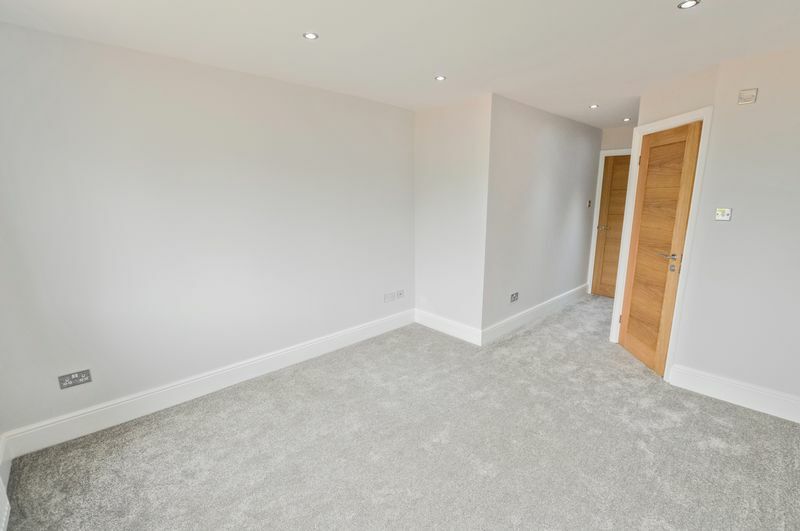 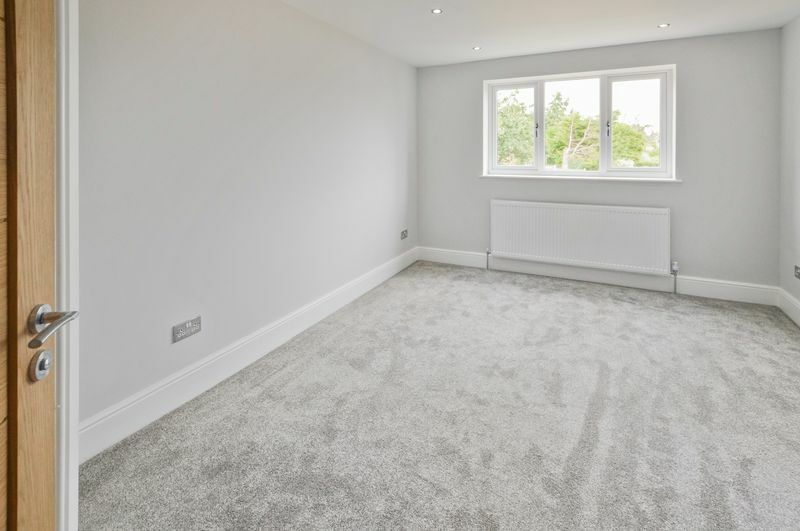 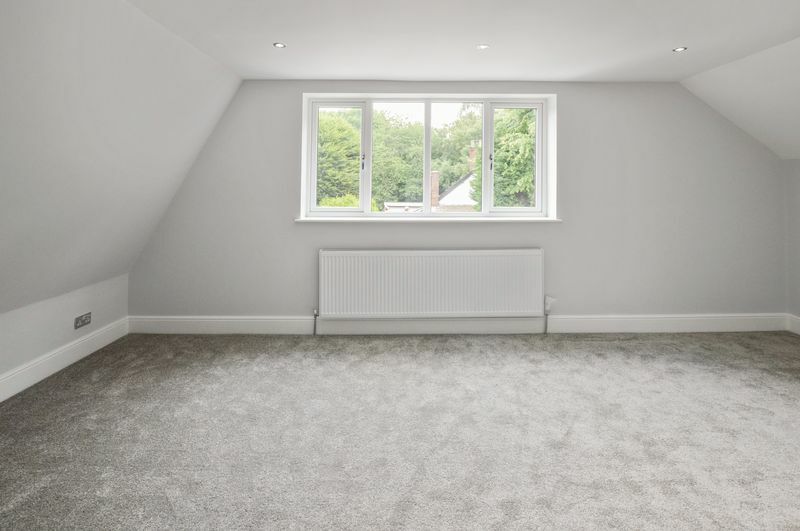 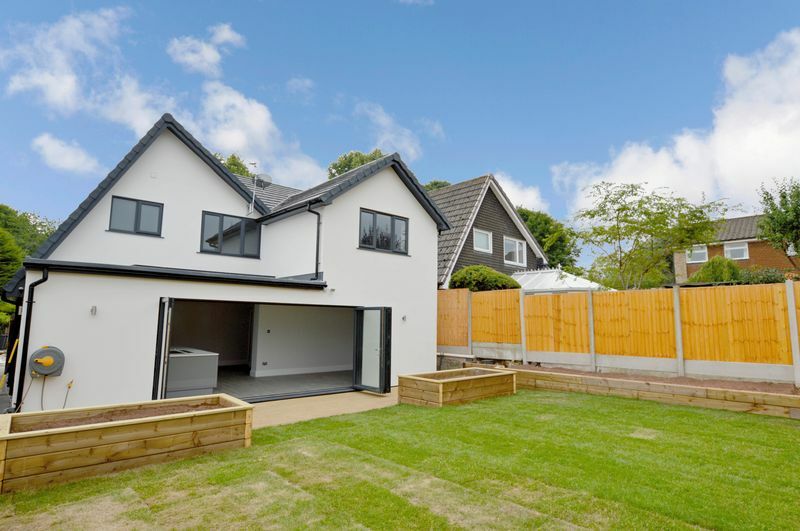 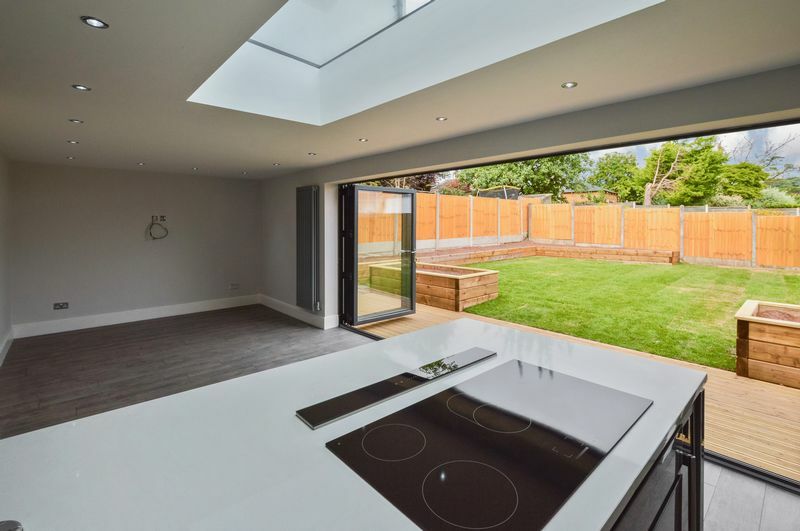 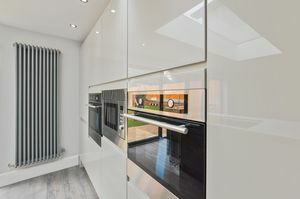 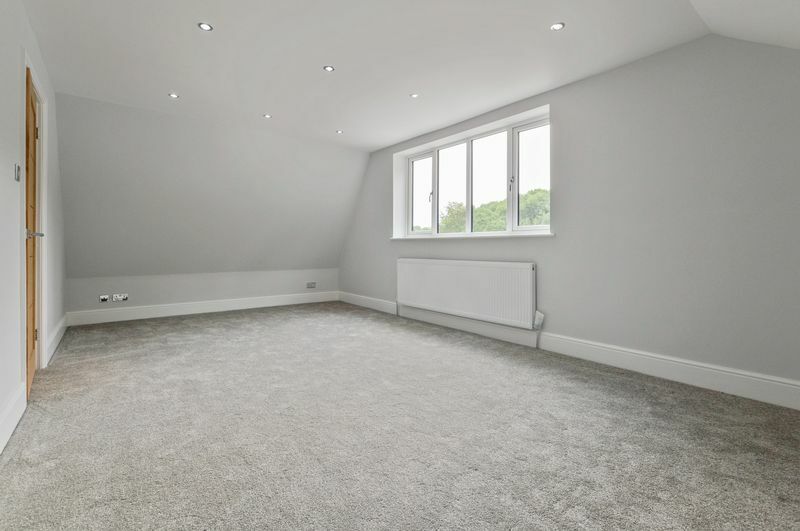 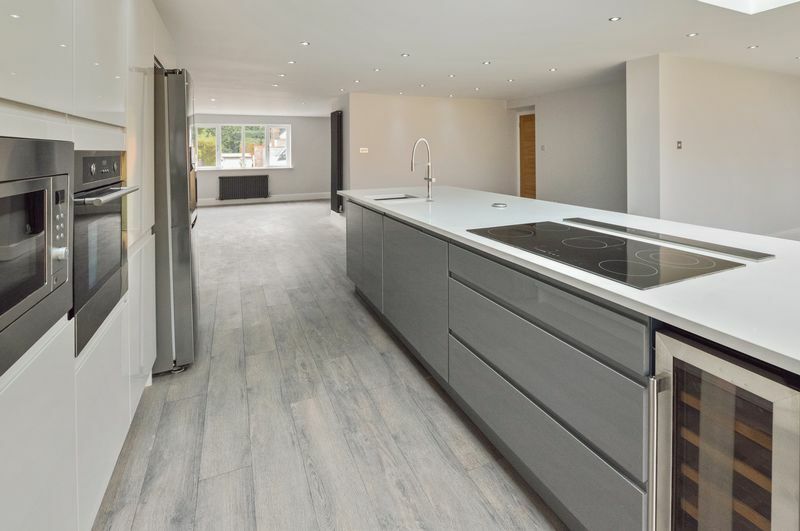 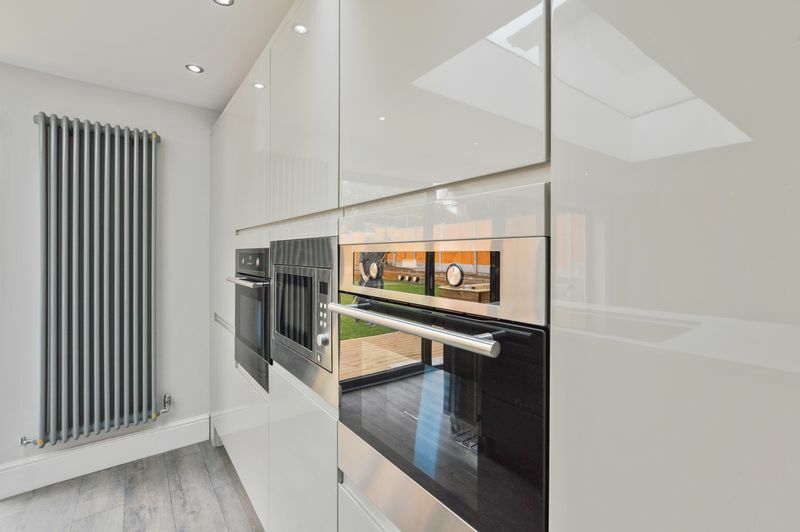 A beautiful, recently extended and refurbished detached house that offers stylishly appointed accommodation over two floors and occupies a lovely position in the cul-de-sac on the popular estate, Pheasant Walk. 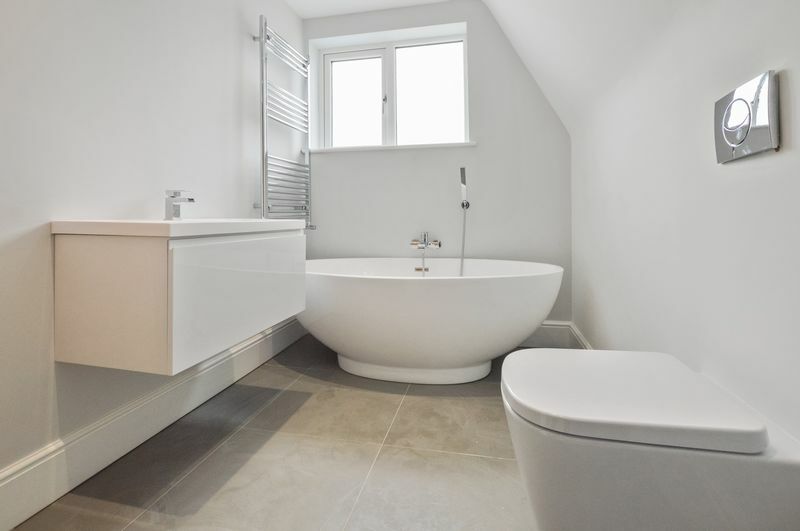 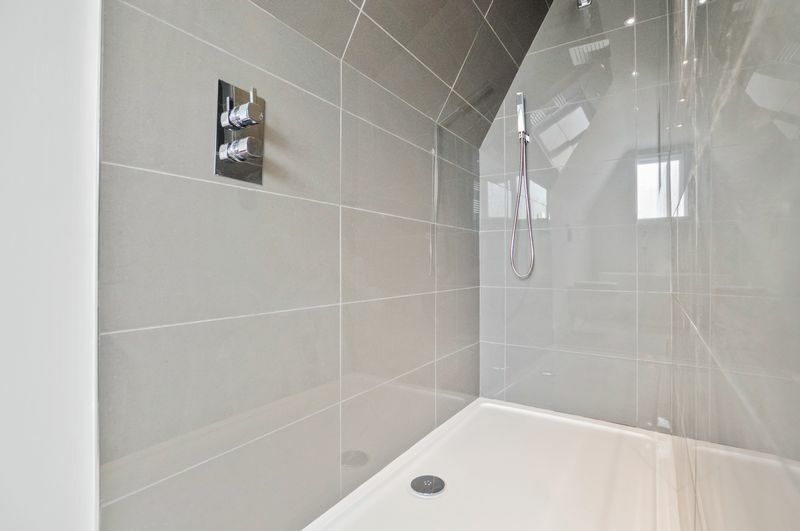 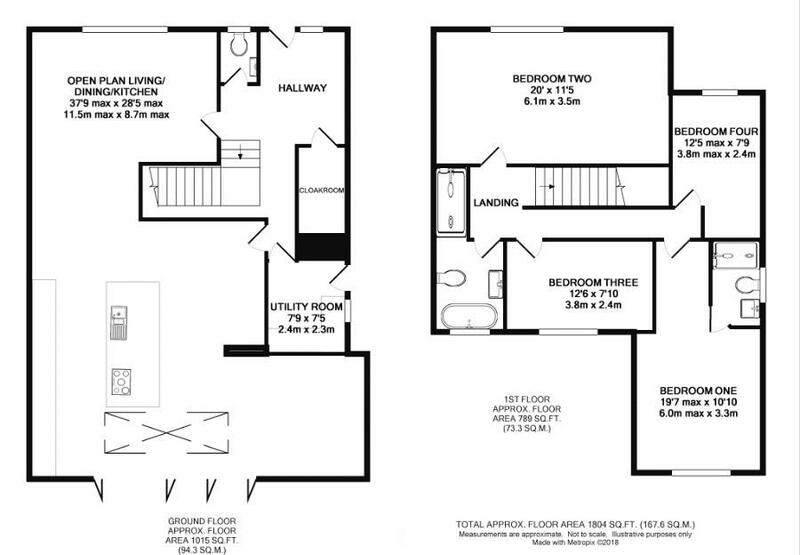 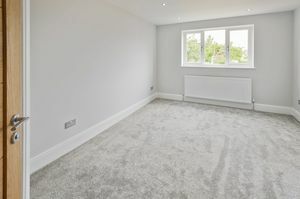 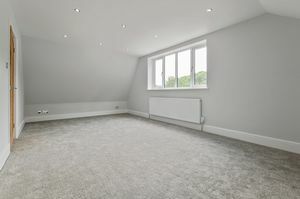 The house is beautifully presented with excellent quality fittings throughout. 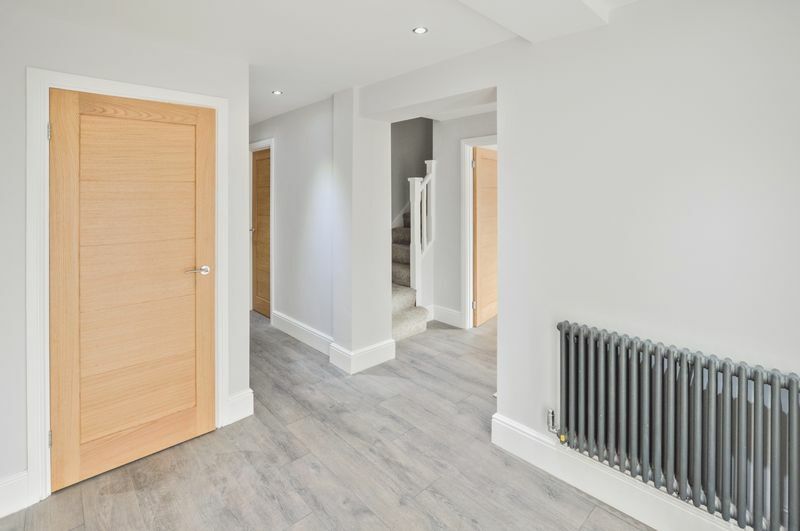 Ground floor accommodation consists of hallway, cloakroom, downstairs WC, fabulous open plan kitchen / living / dining room and utility room. 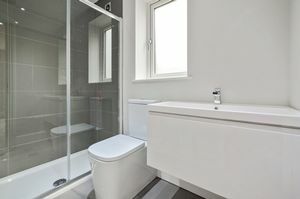 At first floor level there are four good sized bedrooms, one of which is served by an en-suite and the others by a family bathroom. 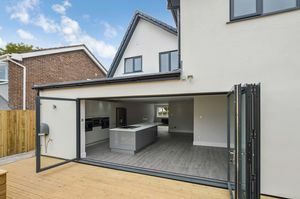 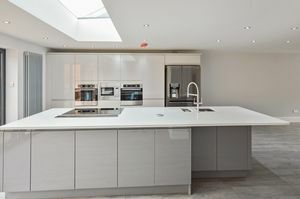 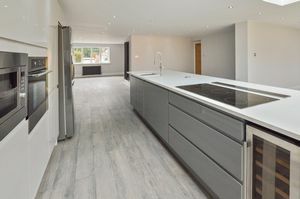 Externally the property sits in a generous, private plot and benefits from a large driveway with parking for several cars and to the rear a private garden laid mostly to lawn with raised timber borders and a decked area accessed from bi-folding doors off the kitchen.